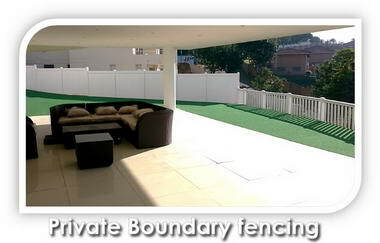 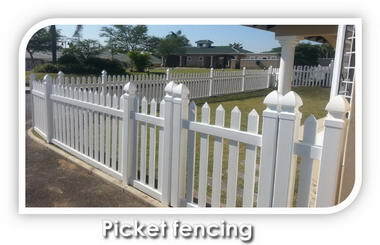 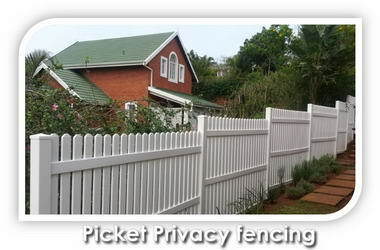 Value Fencing PVC - We supply & professionally install the following uPVC / vinyl products: * Picket, Palisade, Private & Semi Private boundary fences & Gates. 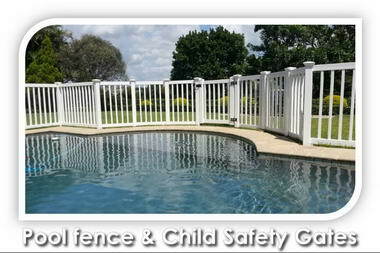 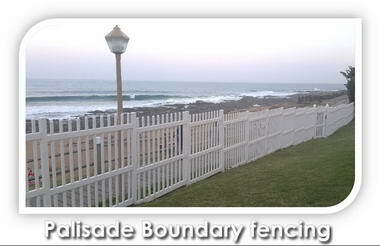 * Pool fence & child safety gates that conform with the NBR & local Municipal By-Laws. 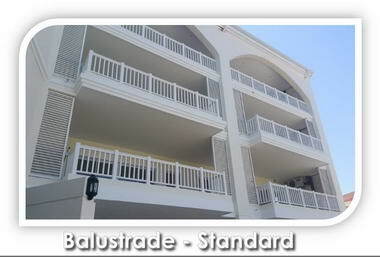 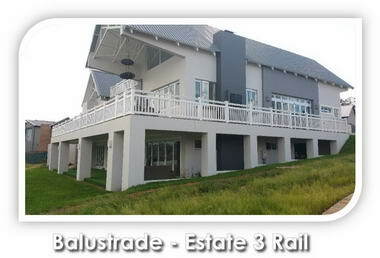 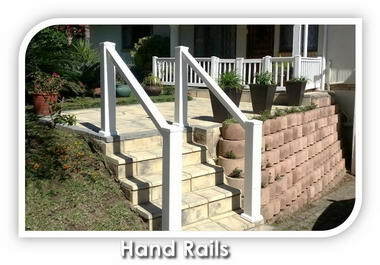 * Balustrade in various styles, incl. 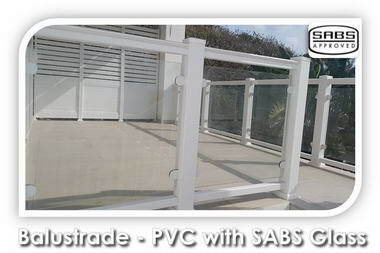 glass, that conform to the NBR principle criteria for Balustrade & Staircase railings ( SANS 10400 & 10160) being one of the very view to Actually PASS the 40kg sand bag swung from 1,6m PENDULUM TEST. 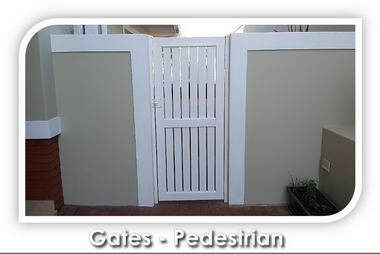 * Gates, incl. 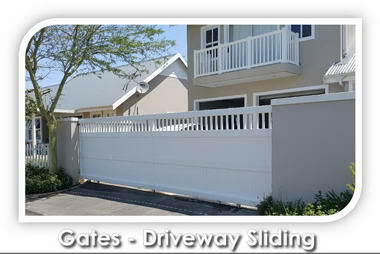 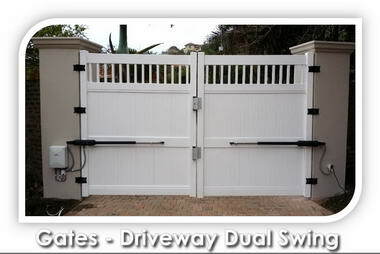 Pedestrian, security, pool safety and automated Driveway Sliding & Dual swing set Gates. 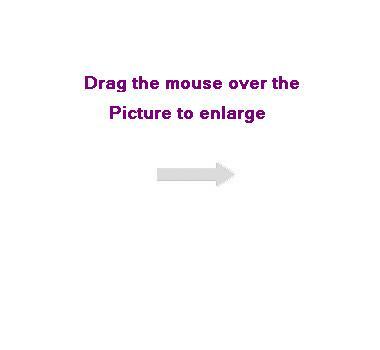 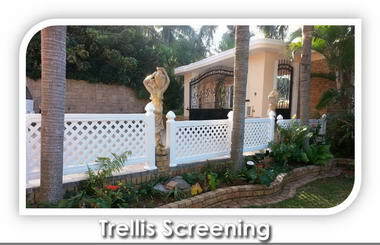 * Screening : Various styles incl. 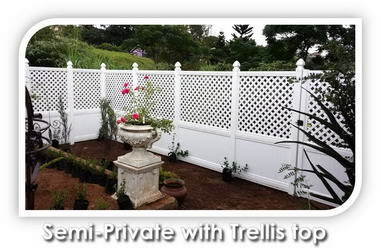 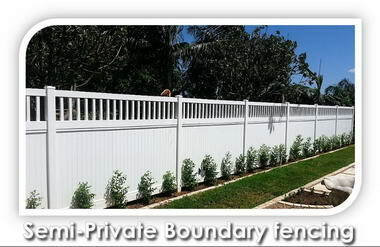 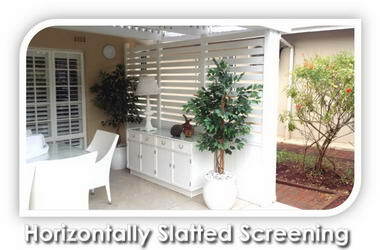 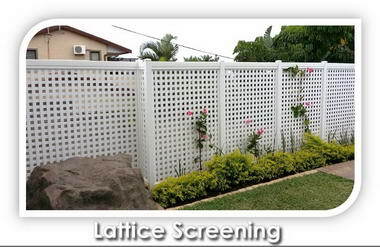 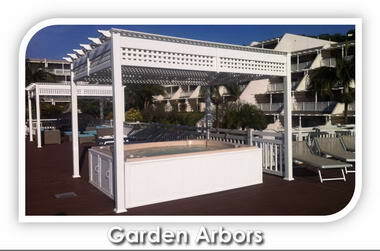 Lattice, Trellis, Horizontally slatted or custom combinations for privacy, air conditioners or to hide unsightly pipes. 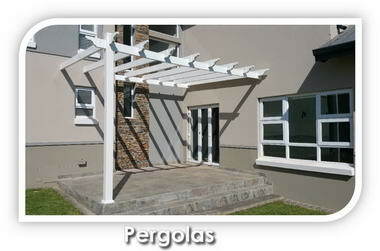 * Pergola structures in any custom design.